Cafe Wha? 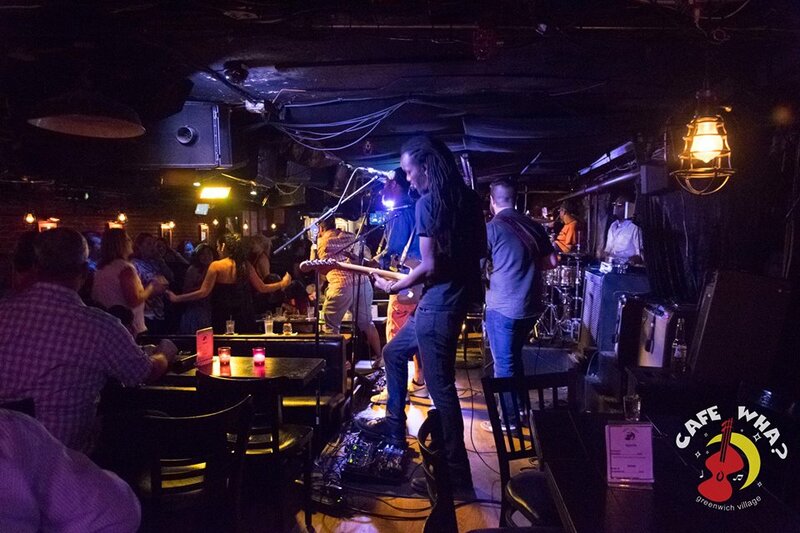 is a live music venue and event space located in the Greenwich Village. Opened in 1959, Cafe Wha? has a rich history. Artists like Bob Dylan, Bruce Springsteen and Jimi Hendrix all had their start on the Cafe Wha? stage. 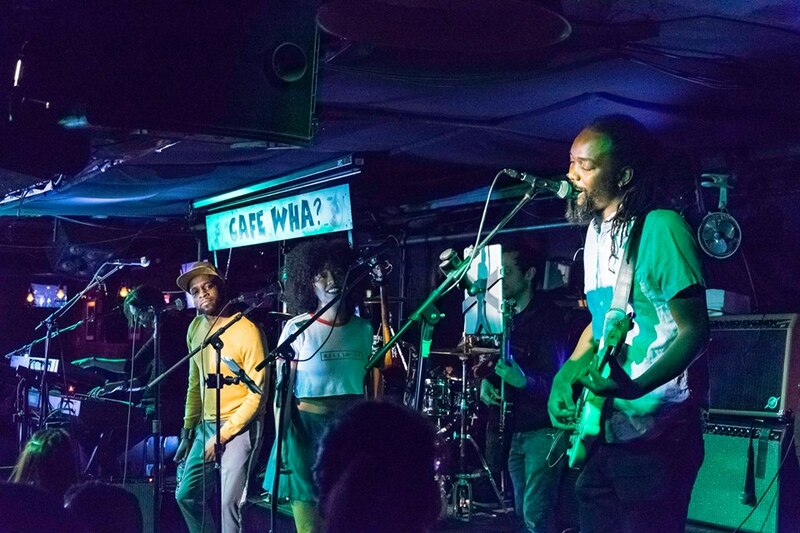 Our house band is the best in the world, playing 6 nights a week as well as celebrity parties and events around the world. We offer party packages with open bar and food options for parties from 10 people to 220 people. You may rent out the entire space for the night or a section of the venue. Have your celebration at Cafe Wha? with the sounds of the best house band is the world! Amenities offered at Cafe Wha?